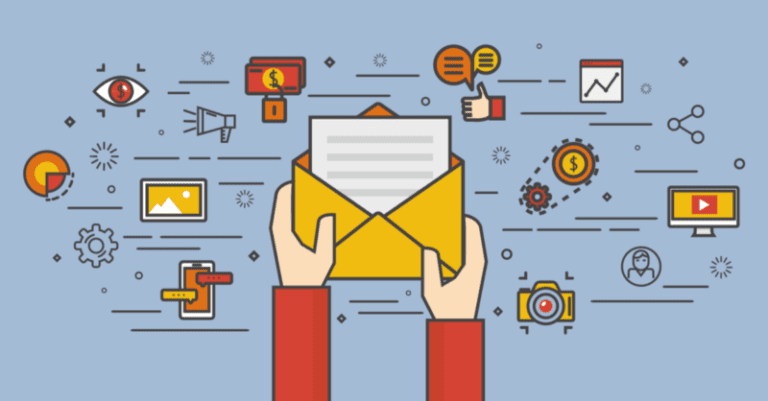 Email can be one of your most profitable marketing channels of your omni-channel marketing program, but it’s also complex. Once your email gets delivered to your user’s inbox, then you have to convince them to open and engage with it. There are lots of factors that play into whether a user will click to open your email or click to trash it. One of the most significant, in addition to the “From:” field, is the subject line. Today, we’re sharing best practices for all subject lines in order to build a positive, long-term relationship with your users, avoid spam filters, and of course, get opened. We’ll also share a few tricks to try and stand out from the noise of the inbox. …Be honest and informative. While clickbait may work once or twice, it’s not the best way to entice your users to engage because they’ll eventually catch on and ignore future efforts. While creativity shines, it’s still important to hint to what the user will find in your email. …Never include spammy words. Including phrases like urgent, risk-free, click here, and unlimited will significantly increase your risk of landing in the spam folder instead of your user’s inbox. While you may in fact be offering a 100% FREE Luxury Car and a Lifetime Supply of Vicodin, it’s best to avoid those exact words in your email subject line. …Be short. Depending on where your users are reading your emails (mobile, tablet or desktop), the character count you have before the dreadful ellipses cuts you off can range between 27 and 73. Someone flipping through email on their phone on the way to work may only see 27 characters of your witty subject line, while someone on a full-screen desktop using Outlook may see up to 73 characters. Better safe than sorry and keep it short and sweet. …Coordinate with your pre-header or snippet. If you keep your subject line petite, but are worried about the wasted opportunity, fear not. For the users who can see longer subject lines, here’s where your pre-header or snippet comes in. Most email clients display another piece of text in the rest of the space for your subject line. Be creative with this space and coordinate the message with your subject line instead of letting “View this email as a webpage” steal your thunder. 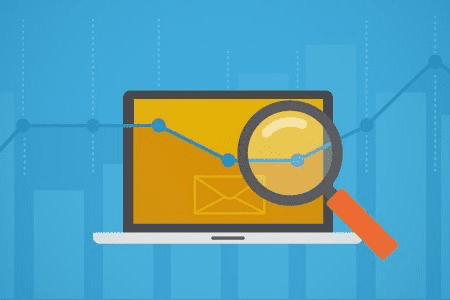 If you take these four basics into account when developing your subject lines, you’ll increase the likelihood that you’ll not only avoid spam traps, but also entice your reader to open and engage with your brand. We don’t know about you but as consumers ourselves, we get plenty of emails each day. Which ones do we open? Other than the 100% FREE Luxury Car emails (obviously), we open the ones that connect with us because it’s entertaining, personalized or timely. Here are a few other tricks to add to your bag to move that growth needle. …Stand out from the noise visually. …Use humor or tell a joke. We can’t stress enough the importance of testing what works for your users. Growth Marketing tools like Iterable allow you to easily segment your users so you can test different strategies. Trying out different subject lines is just one of the many things you should be testing out across all your omni-channel marketing efforts. If you’re interested in learning more about how Iterable can help you increase your engagement rates across all the channels, request a demo.